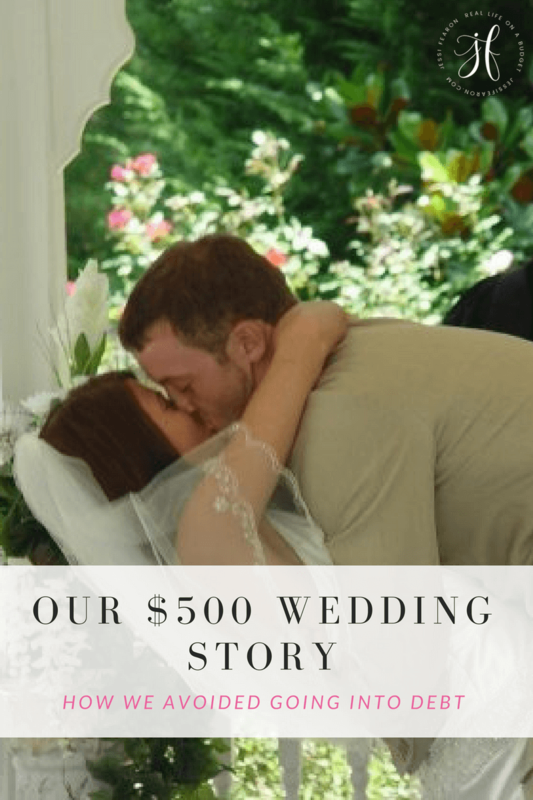 It’s no secret on here that I married a spender and that his spending and yes, even my obsession with saving money have caused many fights over the years of our marriage. 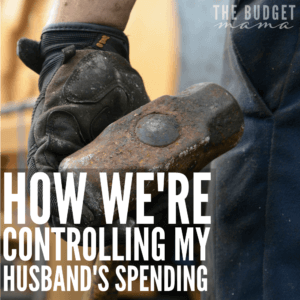 We’ve tried all sorts of different things to help manage and control the spending bug that likes to bite my husband…particularly when he’s bored. My husband has been doing well with his cash budget – every week, I give him whatever amount we’ve agreed upon based on our weekly budget so he can purchase his cigarettes, any lunch out while he’s at work, or anything else that he just wants to buy with the cash he has. 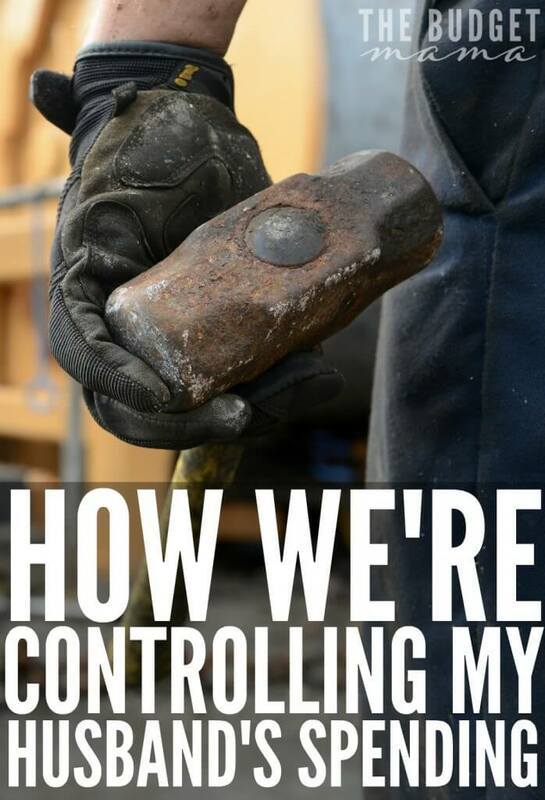 But, there’s been one area where my husband has consistently wrecked all kinds of havoc on our budget and money plans…his projects. You see, my hubs is a tinker. He LOVES to fiddle, fix, build, and be creative when it comes to working with his hands and he’s a master at carpentry (you should see the amazing bed he built our oldest son – all without nails or screws!) so he likes everything to be perfect. My husband is notorious for telling me that one of his new projects will cost XYZ but then they end up costing us five times that. It drives me insane that I have to pull money from this category and this one and even that one just to cover another project. You see, I love watching my husband deep in one of his projects. It’s such a joy to watch the man I love working with his hands creating a masterpiece knowing that this is something that he loves doing. It’s even more fun when our boys are involved helping daddy. 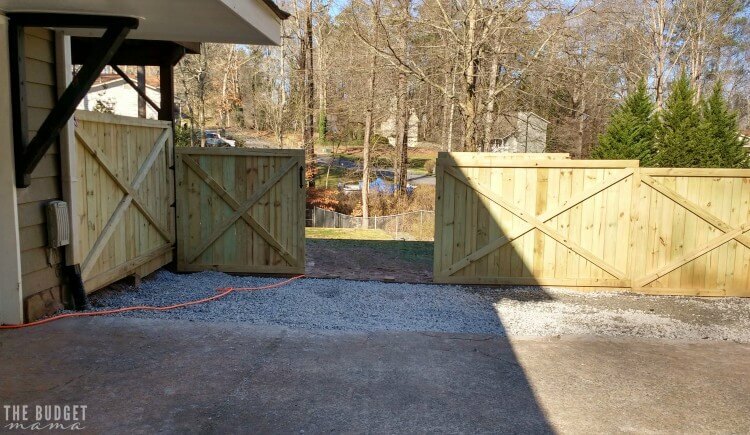 But, I don’t love that he gets so knee deep in them that unless I want a portion of my driveway to continue to be in pieces since he already cut it up I better hand over more money. So, here was the solution we came up – a separate checking account where we contribute a set amount from each paycheck to. This way, he has his project money and doesn’t have to ask me how much he can spend. Since I tallied up the average costs of all his projects, I determined that the minimum amount to be kept in this account would be $500. No, I’m not kidding that’s how much his most recent project has already costs us and will still require more money to be fully completed. We set ground rules for this account, which are that I will hold onto the debit card until he needs it for a project purchase and that there must be a minimum of $500 in the account before he can start a project. 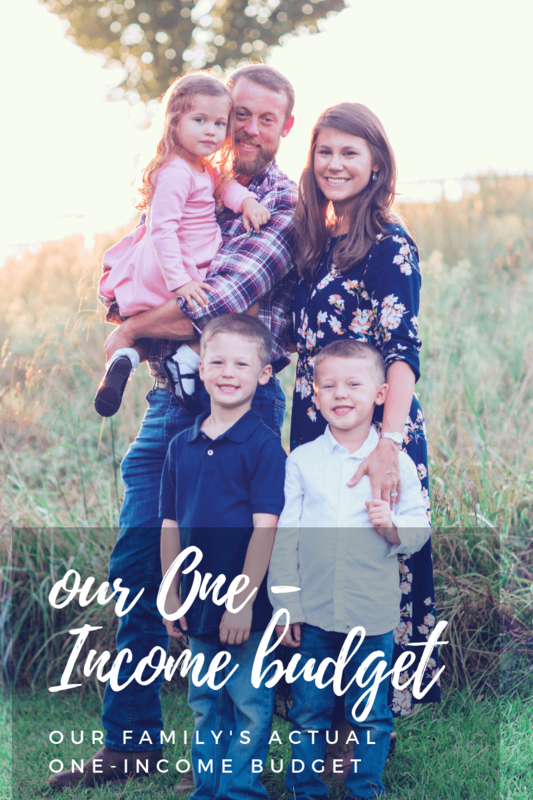 Our hope with this account is that it will help alleviate the strain on our budget that my husband’s projects put on us. 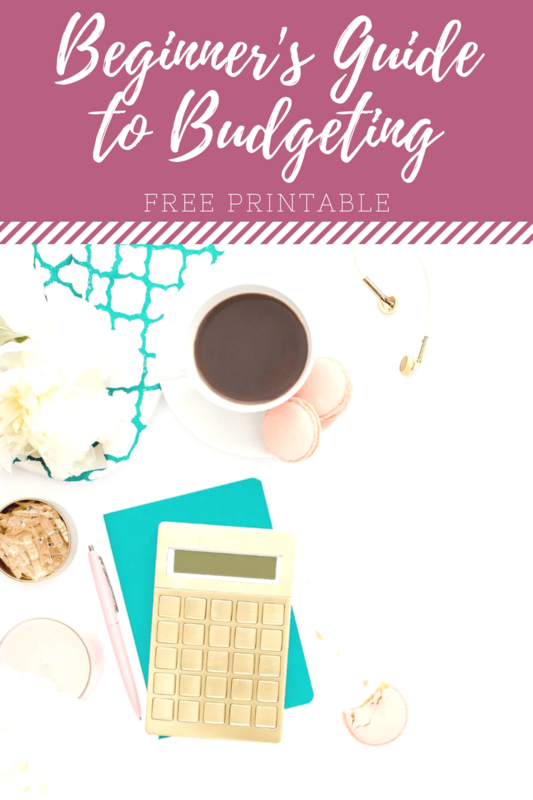 I know some of you may be saying “shouldn’t this have been in your budget to begin with?” and the truth is yes, and we were putting it into the budget when my husband would let me know that he wanted to start a project and he’d give me the amount he was planning to spend. However, as I’ve already mentioned, he’d blow that budget right out of the water and we were left scrambling to reset the budget. Are you married to a spender or are you a spender? What has been the solution for y’all? 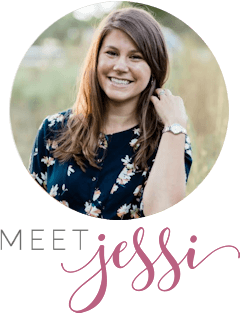 I’m in the same boat as you, Jessi, as I am the saver in our marriage. We have 13 different savings accounts (in Capital 360) for various expenses, such as house projects, so I don’t stress when we need to take money from a certain area. My husband also has season Colts tickets, but he funds that completely by selling extra tickets so he can afford his own. He keeps the extra money in his Colts fund…and borrows from that on occasion if he wants something special. I consider that his money and have learned not to stress over it. Easier said that done, some days, but it is what works for us right now! 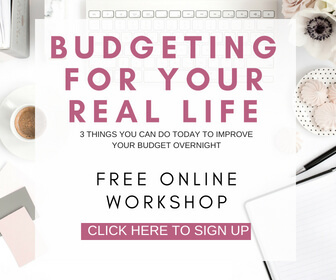 Thanks for continuing to share honest budget advice with us all! Oh I’m so happy I’m not alone with a bunch of different savings accounts! 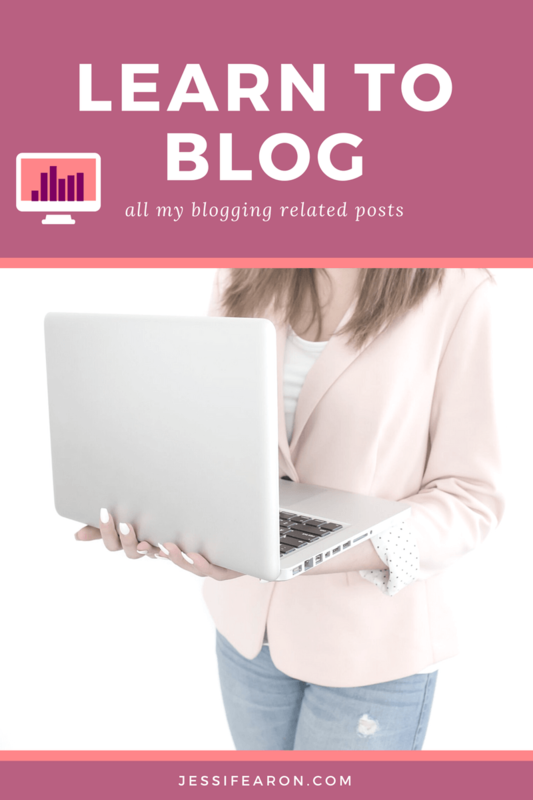 🙂 I was started to get worried that my readers were going to think I was crazy for having all these separate “pots” of money to keep things flowing smoothly. I keep 8 envelopes and then on papers are another 20 or so accounts. Oh I wish my husband quit smoking! It’s not that high here yet but they’re over $5 a pack which is crazy because I remember being a teenager and my daddy sending me up the corner store to buy his cigarettes for him and they were under $2 a pack. Oh sweetie. How about investing in some business cards for his custom carpentry business?? As my husband used to say about his occupation “Life is great! I get paid to play at my hobby all day!” Local 3 Electrician. This can be a can be a 2nd/3rd income stream for you guys. Just remember, get material costs paid up front, keep accurate records and take great pictures of finished projects for the new brochure! After several projects under his belt, you can look into doing the legal route for the biz! Gotta love a tinker! He used to own his own business doing this and he realized that making it his living wasn’t what he wanted. He loves designing, creating, and working on his stuff but not other peoples stuff. 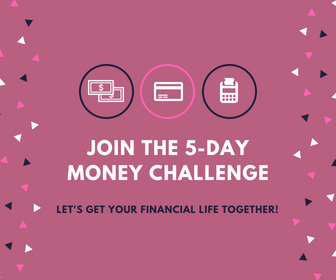 Congratulations on working through your money differences! I cannot imagine having to do that with the same person for years! I’m sure once I’m married I’ll be flipping back to these posts! 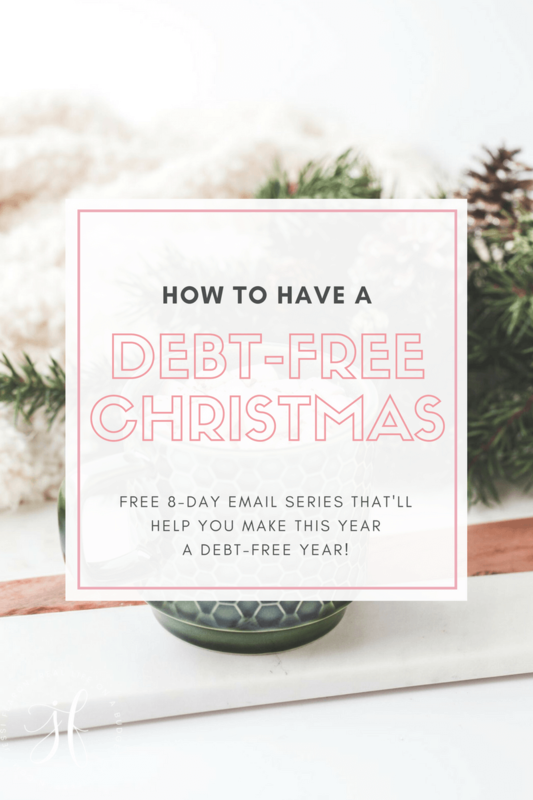 🙂 Personally, I am the spender, so I choose not to use a credit card whatsoever — that forces me to stay out of consumer debt! My husband isn’t a spender, but he’s not very interested in the particulars of our finances. He’s perfectly happy to have me deal with all of the day-to-day finances,and just wants to know the big picture. I’m a structure-person, so this can be frustrating for me, but I’ve tried a couple of different approaches, and haven’t found a great one (for both of us), yet. However, after accruing a LOT of debt and dealing with the associated stress as the only person who really knew how bad the situation was, I’m not letting him stay in the dark anymore. One of my goals for 2016 is to have monthly money meetings with my husband. We sort of did this in 2015, but some months they were more like passing comments about upcoming expenses. This year, I’ll be bringing my tables and charts to go over with him! Hi Jessi, I married a “tinker” too and I’m so glad I did. He is so amazingly creative and handy around the house. Sure, he makes some weird stuff that I don’t nessecarily like or spends OUR money on, but it makes him HAPPY. He works hard and long hours at a job. Because his happiness is important to me and our marriage, I fully support his projects and because it is HIS MONEY TOO. It seems to me that what what you may not be seeing or understanding is that these “projects” are so much more to your husband than puttering around and spending money frivolously. I’d bet they mean much much more to him than you are giving them credit for. 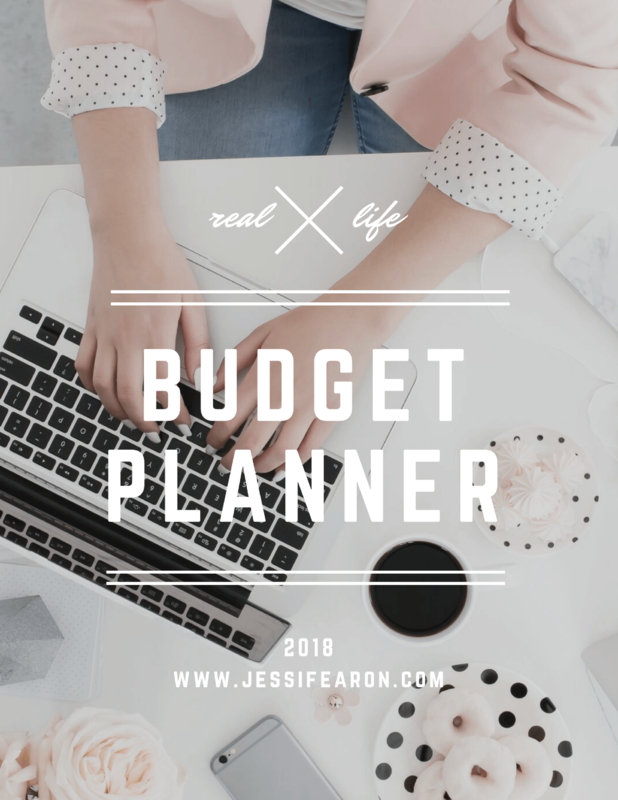 Sure, it’s not ideal for your budget, but sometimes you can’t put a price or a tightly controlled budget on sanity, self-worth, or the memories you are making by living life and living in the moment. 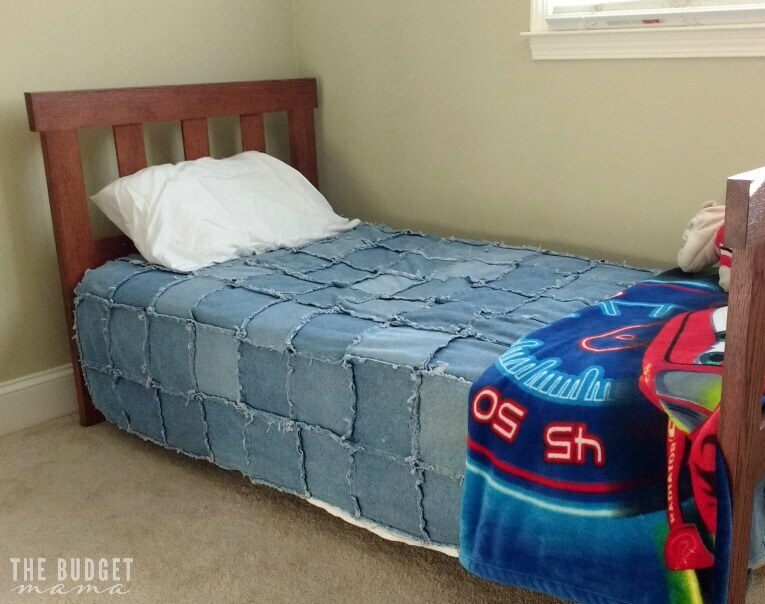 What a great DIY role model for your kids by the way! SO, I’m not sure what y’all are saving your money for exactly, but hopefully it’s not just more “things” like a bigger house or fear of the unknown “emergency funds,” because those things never go away. You will always want more and always feel anxious that you never have “enough” if you can’t allow yourself or your husband and family to live in the now. Budgets are great, but pinching every penny is not a great way to go through life. Your husband sounds like a great guy and you describe him as a creative and ingenious individual. I can’t help but wonder if he is stuck at a job he dislikes (since quitting his passion job) to support his family and YOU, his stay-at-home wife. I say cut the poor guy some slack. It sounds like he is building things for your family, not spending the family grocery money at the race track. I think you should stop trying to change him and his spending habits. Trying to change and CONTROL your spouses behavior or reprimanding them for behavior you find undesirable and they find enjoyable leads to resentment and more undesired behavior from your spouse. It sounds childish, but it’s true. It will always backfire on you. I’d be willing to bet that everything about your husband’s smoking really bothers you, but your extreme disapproval and his smoking “allowance” push him to smoke and enjoy it more. “Savers” don’t need to victimize or martyr themselves against their “spender” spouses. Acknowledge, accept, move on. 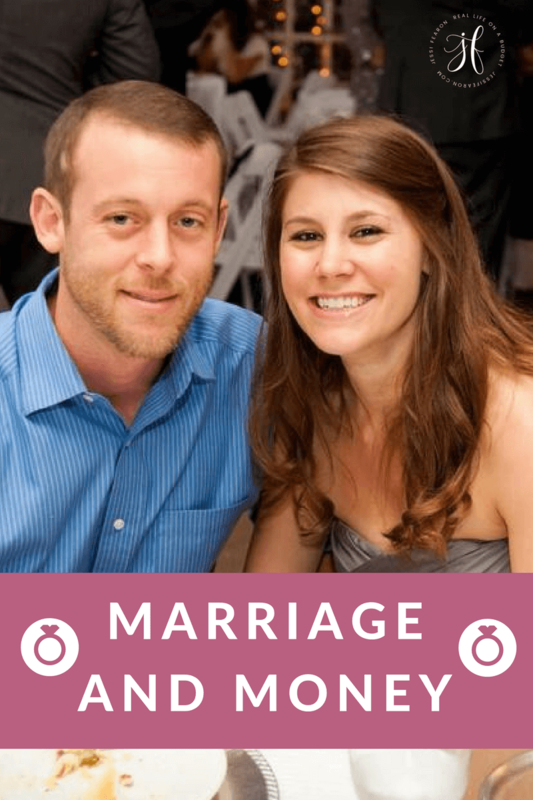 At the heart of it, you have to accept and respect the person you married and make it work or you risk making your life and spouse’s life miserable … or get divorced. Life is short. Pick your battles wisely. Wow, my hubby has been bitten by the spending bug a few too many times this year alone. Only he buys Magic the Gathering cards (trying to start a business of selling them). But he went WAY overboard the last time he got to spend on them. He is also a tinker with computers, but damned if I can get him to work on the house projects that need doing (construction worker/supervisor by trade). 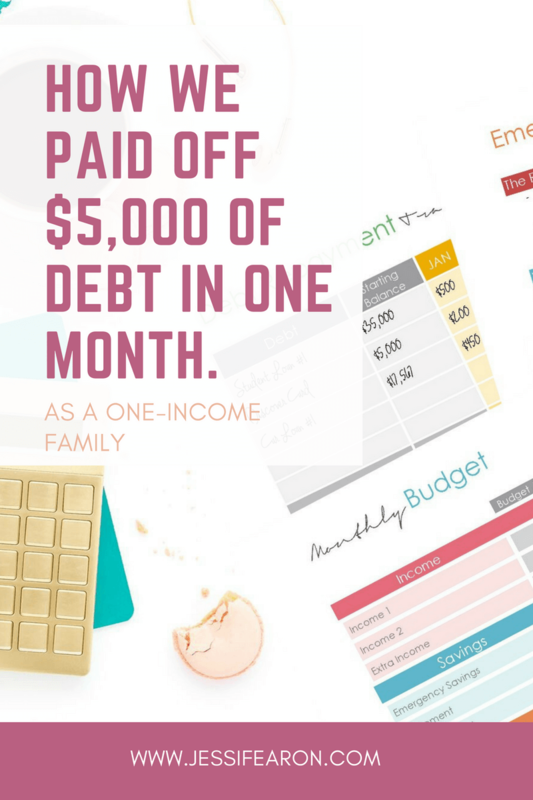 He stuck me with all the financial stuff a couple years into our marriage and it hasn’t always been easy, as now. It’s tight, and as a SAHM some days it’s tough. I have recently cut our budget even more just to pay down more debt. One of these days things won’t be quite so rough again, but that will be awhile yet.